Language Builder® Verbs & Actions Words Cards receives prestigious Parents Picks Award! 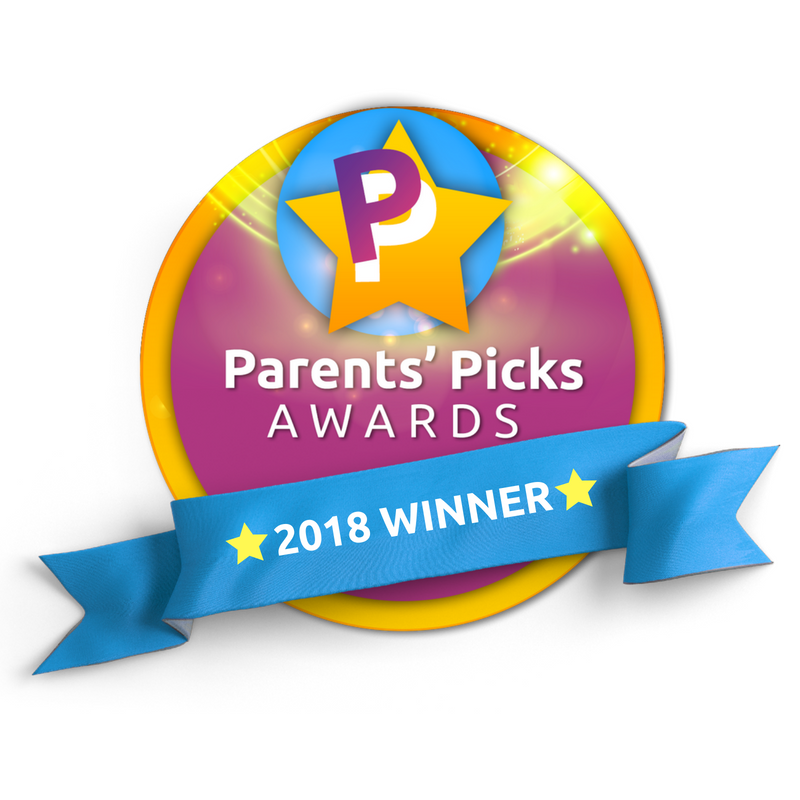 Language Builder® Verbs & Action Words Cards have been named among the best in educational products for pre-school aged kids by the Parents Picks Award! Language Builder Verbs & Action Words has a rating of 4.3 stars based on 4 reviews.